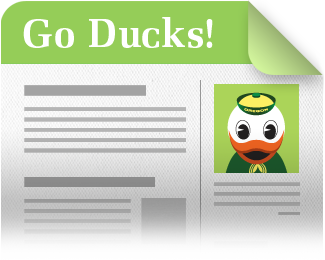 UO Blogs is an easy-to-use academic blogging and web publishing service for the University of Oregon community. Faculty, staff, and students with an active DuckID can use the service to quickly create blogs or websites for courses, groups, or individual use. To get started, select the type of site you want to create and follow the instructions provided. Do you have feedback for UO Blogs or suggestions for themes or plugins you would like us to consider? Contact the Technology Service Desk.